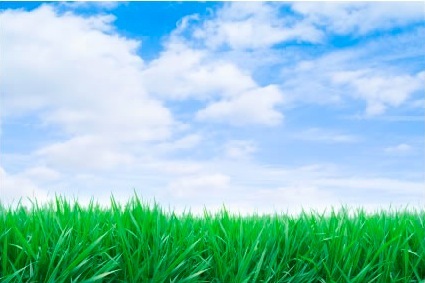 Grass really can be greener when properly maintained through our harsh Australian summer, even without using excessive amounts of water and chemicals. This week we’re giving you tips on how to keep your lawn in tip top shape throughout the hotter months. The key to nice lawn is frequent maintenance as this forces the grass to grow thick and keeps out weeds. This is the problem most people face because they don’t have the time to mow, or they leave it until it’s unruly to do something about it. Luckily, people like your local Hubby are on hand to help out! The rule-of-thumb with mowing is to only cut off one-third of grass each time as this encourages the grass roots to grow deeper, creating a strong base that becomes more resistant to disease and requires less water. Always mow the lawn when it is completely dry as mowing a wet lawn will compact the soil and the roots won’t be able to breathe. – It is a very light green colour. 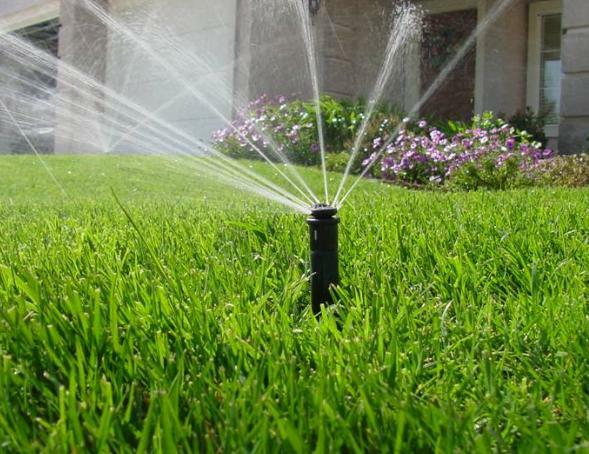 If you don’t have an in-ground irrigation or sprinkler system a light water with a hose works fine, but ensure the whole surface gets an equal amount of water. Try to avoid midday watering or night water – the best time to water is in the early morning. It’s not a necessity but some people like to use fertilizer on their lawn. 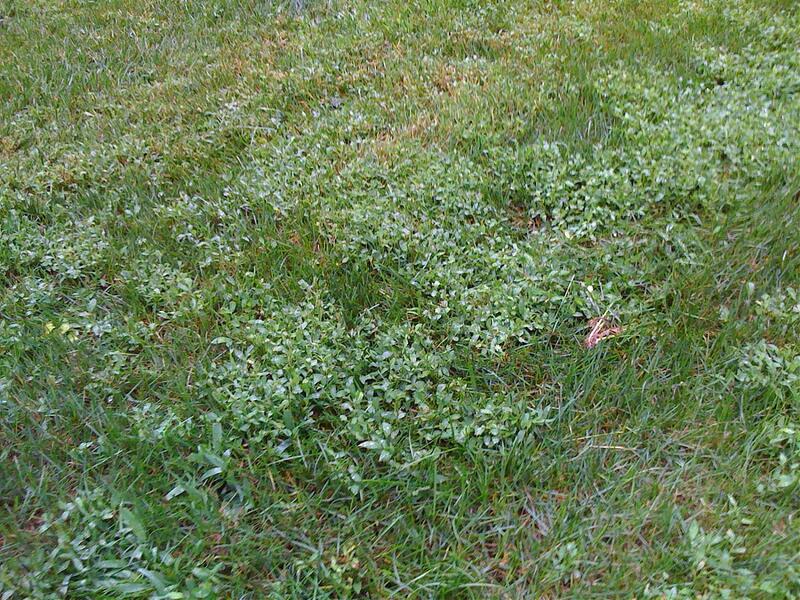 Fertilizer stimulates grass growth but too much will mean you need to mow more often. Excessive fertilizer use is also bad for the environment as the chemicals can wash into nearby creeks, clogging them with algae, so be mindful. Ideal grass is thick and free of weeds however it’s not always that simple.A few weeds can be pulled out by hand but if you need more assistance it might be worthwhile calling your local Hire A Hubby. Embrace your lawns this summer and if you need a hand in the backyard, give your local Hire A Hubby a call on 1800 803 339 or visit the website www.hireahubby.com.au.